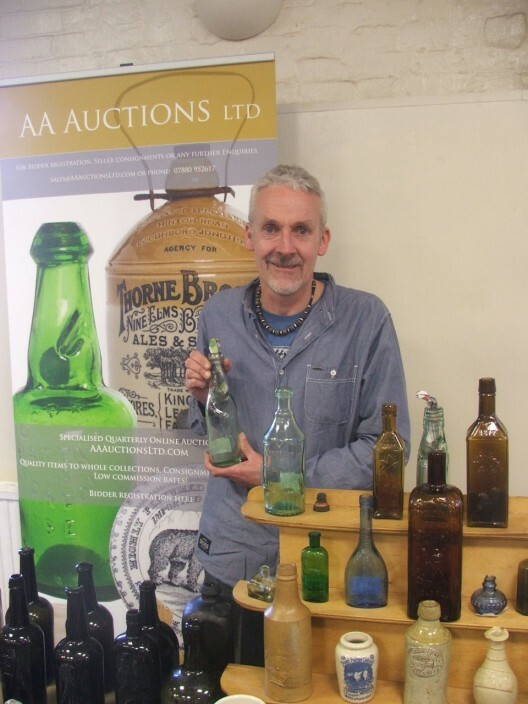 Cornwall’s Alan Austin has launched a new online UK auction Website aaauctionsltd.com His first sale is currently active and finishes on May the 18th. We in Dorset wish him success with his new venture. If you are interested in mineral water bottles his first sale contains some really significant items from the Olive Talbot collection. He will be attending Our Club Show Minstead May 10th so you can view items in his sale.